The 26-year-old incurred the injury in a collision with team-mate Thiago Silva during the Selecao's Confederations Cup defeat of Mexico. 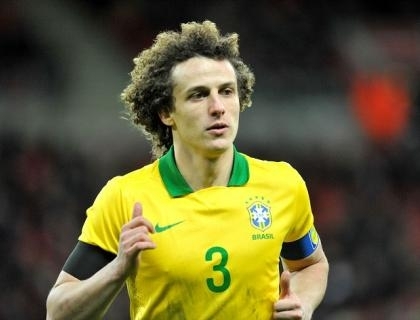 Luiz, who struggled to stem the flow of blood after the blow, will go under the knife following the tournament, he said. "Yes, my nose is broken, but that's part of the game," Luiz said in quotes published on chelseafc.com. "Now I'll have to wait until the end of the competition and undergo surgery to fix it."